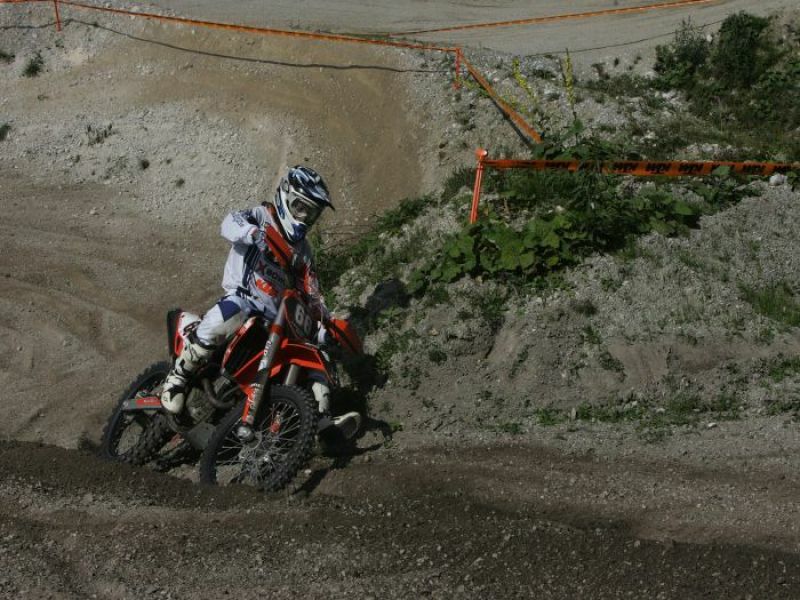 The only world championschip only motocross distance in Austria! The distance is suitable for beginner and pros and will offer you an unique offroad-pleasure! 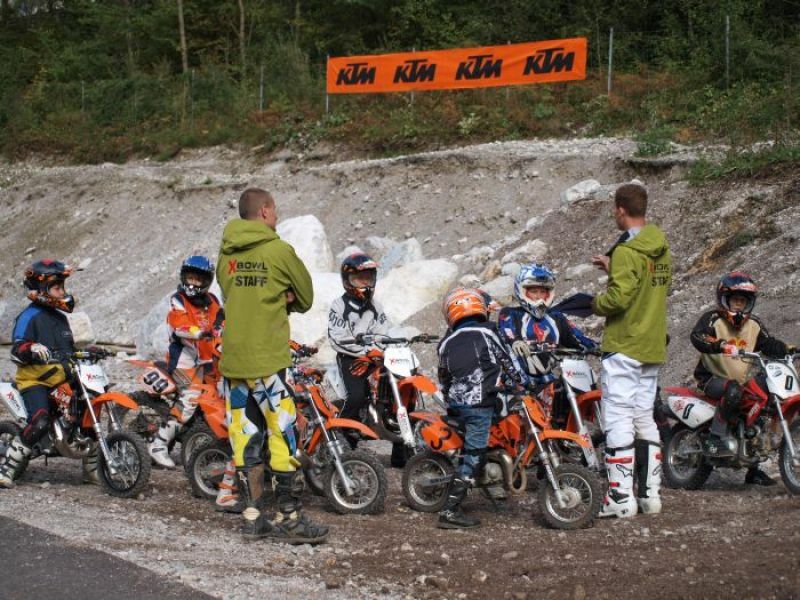 The Offroad Academy in Salzburg is a great location for events! Basis for the save handling with the motorbike in theory and practice. For beginners without previous experience or offroad knowers. Rent the X-Bowl distance and here we go! You can rent or buy the whole equipment on-location. We will also get the perfect accomodtion for you if you want so!